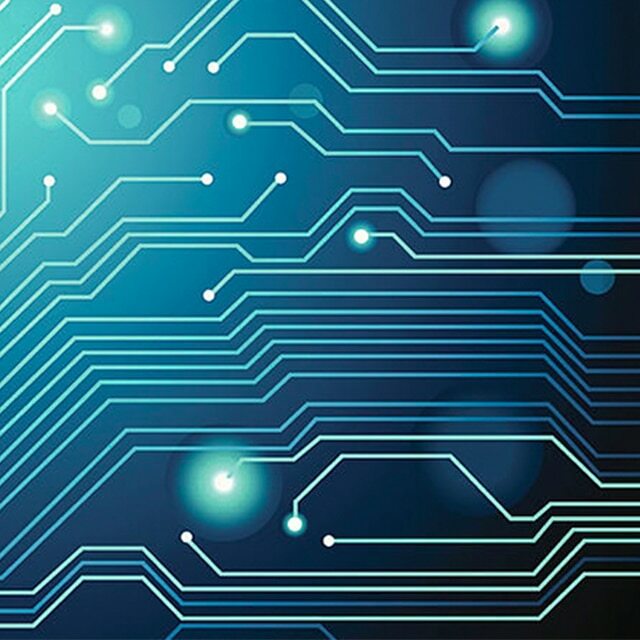 Create a cost effective, easily scalable video network monitoring system with Network Cameras for security and surveillance applications. Monitor and protect offices, factories and public spaces with discreet minidome cameras. 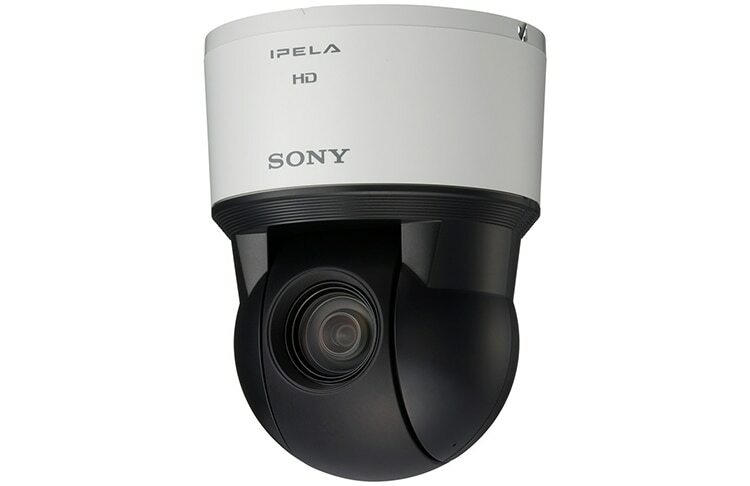 Safeguard your premises with fixed analogue cameras for indoor or outdoor applications. Cover the whole scene with PTZ cameras offering up to Full HD image quality and powerful zoom. See our first ultra-high sensitivity 4K network camera with 35 mm full-frame Exmor™ CMOS sensor. Learn more about how it can capture images at an incredible 0.004 lux. Success depends on getting the details right. And whether you’re a train operator, high-street retailer, factory owner or busy visitor attraction, a clear understanding of what’s happening is vital. 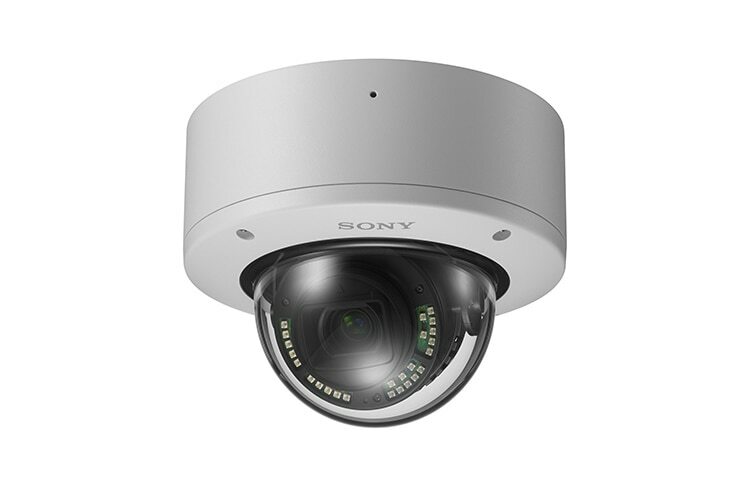 Drawing on our unmatched expertise in professional video and advanced imaging, Sony offers complete 4K security solutions that deliver better pictures – and generous returns – on any budget. The network camera line-up includes some of the most highly-regarded products in the industry. But why take our word for it? Below is a selection of the awards and certificated that our network cameras and Sony as video security brand have received over the last few years. 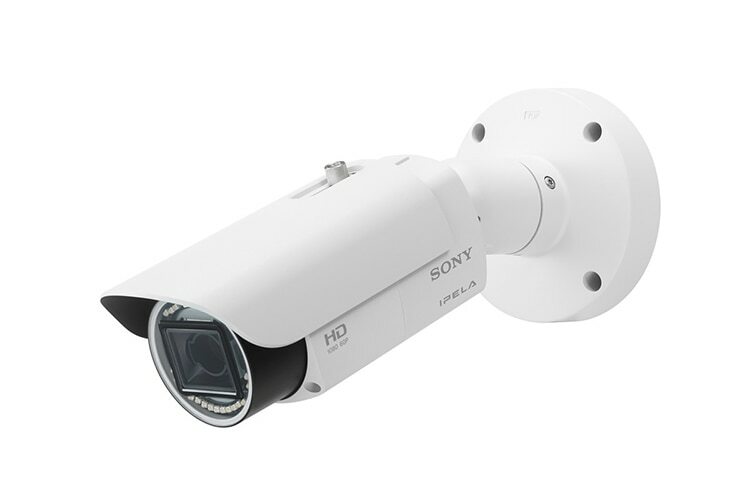 The Dominican Republic’s leading provider of ocean-going freight and logistics services has installed more than 90 Sony IP network cameras to keep a watchful eye over people and property. The convenient app* that lets installers view live camera images on their smartphone or tablet screen. Users of our IP cameras should update now to our latest firmware for improved network security.